There is something so romantic about fall weddings that inspire couples from around the world to tie the knot in the autumnal season. If you are contemplating a fall wedding this year, then you are in luck because the collection of rose gold ornaments has never been bigger. Store galleries are suffused with spectacular rose gold rings, the perfect companion for a fall wedding. The soft blush and coppery tint of rose gold ornaments make them a fitting accessory for autumn weddings. The blinding sparkle of diamonds, the deep blush of rose gold and the extraordinary designs of the jewelry together compliment the weddings of fall. Pretty Bands: The collection of rose gold bands is now larger than it has ever been in the past. From plain handmade bands to intricately crafted ones, woven bands to diamond encrusted ones, pretty much all kinds imaginable is available under the rose gold bands hood. 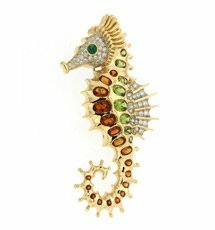 You shall be surprised by the enormity of the range, and because rose gold is so high in demand, jewelers are actively designing new models every day to keep the supply up. They come in only rose gold and mixed metal compositions. White and rose gold is a favorite combination while others with bold taste prefer to mix pink with yellow gold. 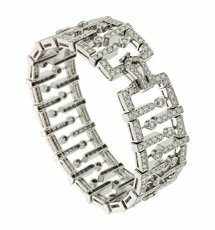 Halo Rings: Another kind that is very popular among the masses shopping for weddings is the halo rings. Accented with a lot of designs and décor, these rings are quite conspicuous. They fit the grand occasion of wedding, but wearing them around on a regular day can mean overdoing it. 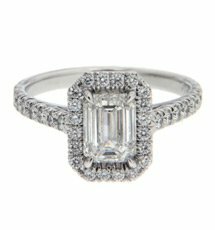 However, a halo ring that’s on the lighter side is not such a bad idea to pick for a wedding ring. 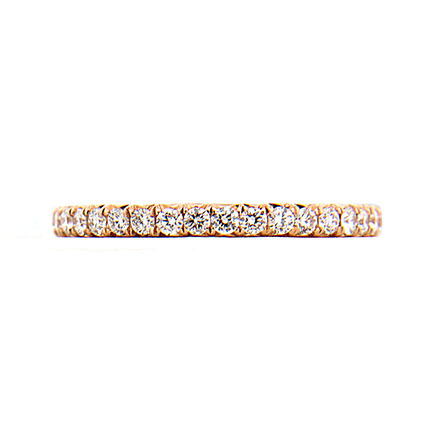 In rose gold, the choices of diamond halo rings are aplenty and so you can rest assured that there will be more than just one that catches your eye. Solitaires: Rose gold solitaire rings are a delight to watch. 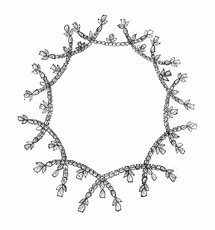 They are simple in their designs and dainty to look at. 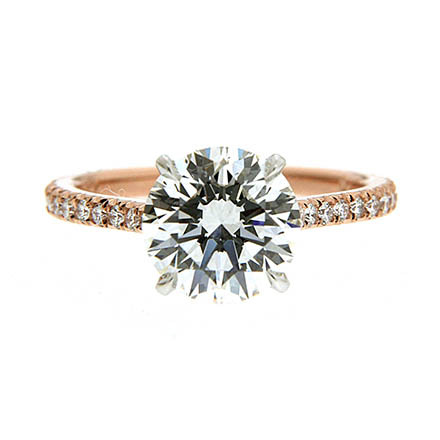 If she has an eye for delicate jewelry, then a rose gold solitaire is what you want to pick for exchanging at the altar. Rose gold solitaire rings are designed in all sorts of stones, from diamonds to rubies to less expensive types like peridots and quartz. So, if you are all set to get married this fall, start looking out for trends in rose gold rings now.